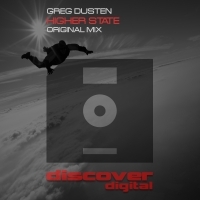 Trance at its most beautiful is the order of the day here with Greg Dusten's - Higher State. Huge chords and a strong yet perfectly understated topline merge together in perfect harmony. Epic and emotional - just the way we like it. 'Higher State' is available now from Beatport and iTunes.